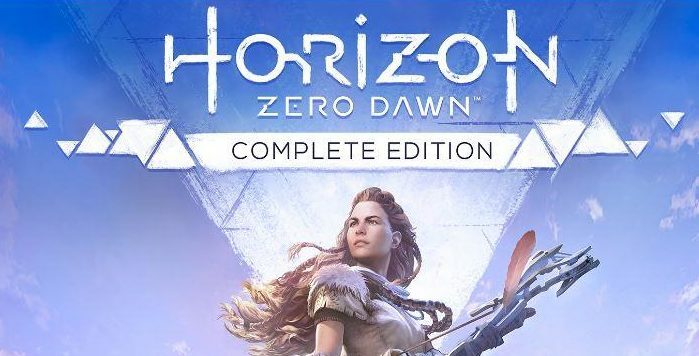 Horizon Zero Dawn Complete Edition has been announced by Sony and Guerrilla Games and is slated for a release on December 5. Yesterday we reported on the GOTY edition of the game being listed on Play Asia before being purged from the retailer’s website. Sony has now confirmed that a special edition of the game is indeed on its way. On top of that, it’s likely that this Complete Edition also includes all updates that have been released so far. 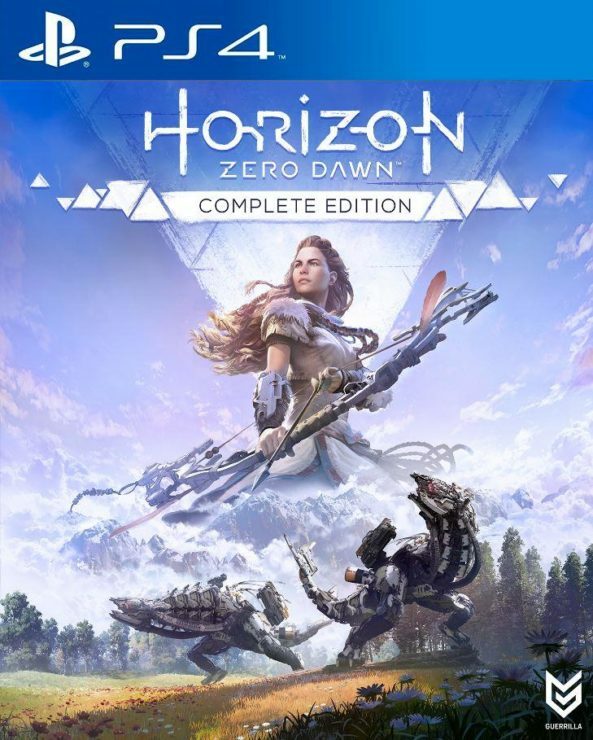 Horizon Zero Dawn was released exclusively for PlayStation 4 back in February of this year.